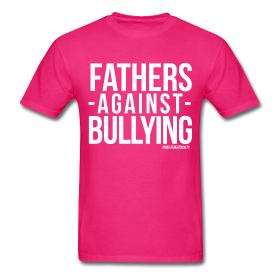 We are pleased to present, in honour of Anti-Bullying Day or “Pink T-shirt Day” our “Fathers Against Bullying” t-shirt! 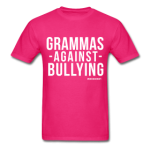 Support the cause, $1.00 from every t-shirt sold will be donated to a charity that assists children in both the U.S. and Canada with your official “No DeadBeat Society” stamped anti-bullying t-shirt! 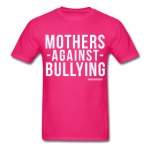 Also check out these shirts available for the rest of the family! Previous PostJust some dads… REALLY saving the day.